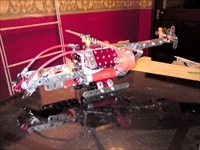 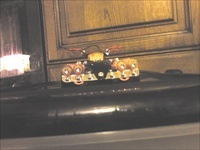 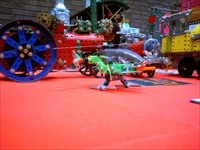 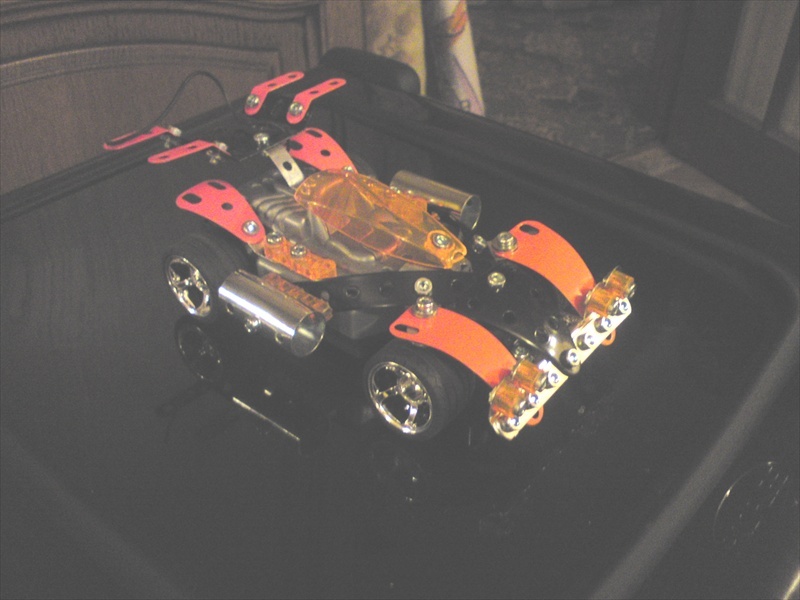 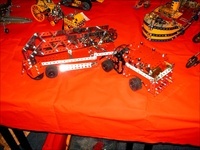 Corlust Meccano Club - Samuel's Photos. 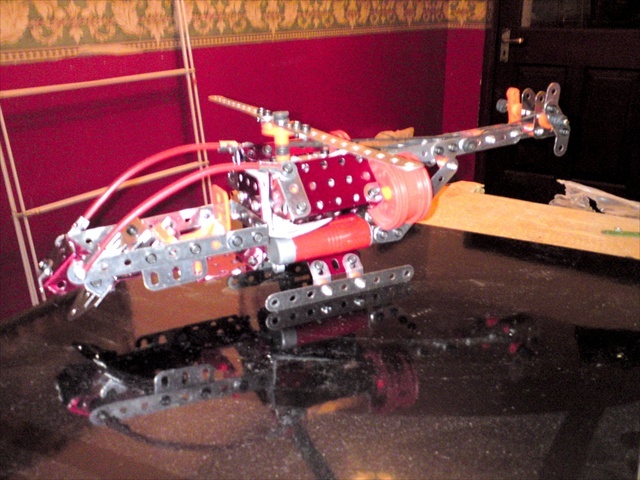 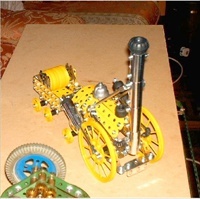 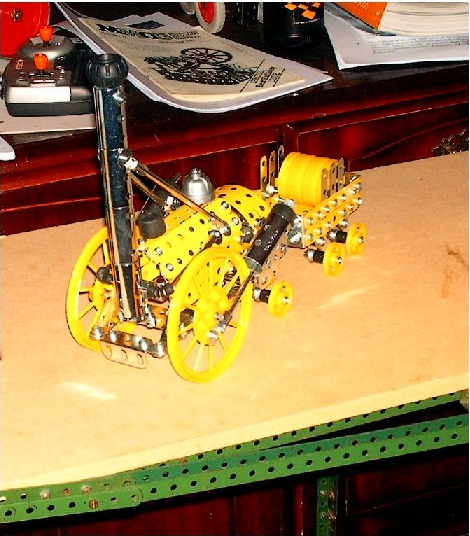 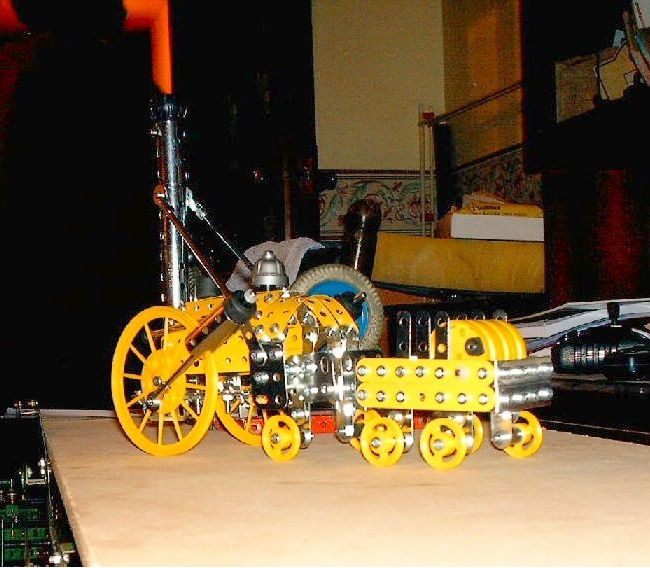 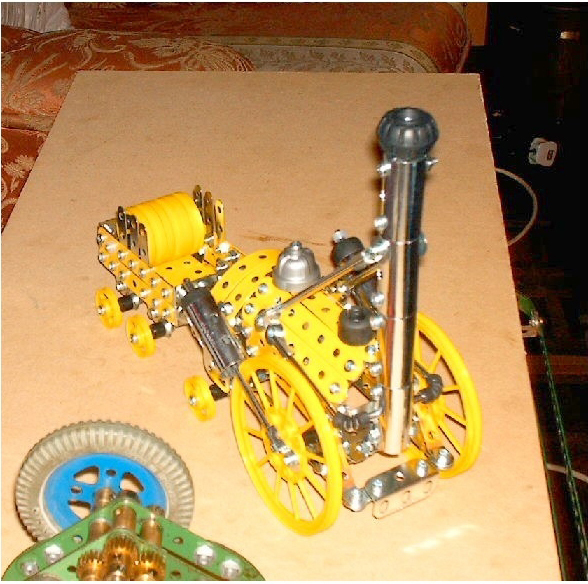 All of these pictures are of Samuel Burrows's Meccano. 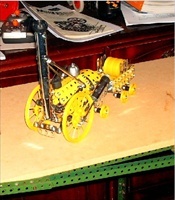 Click image to see larger picture.